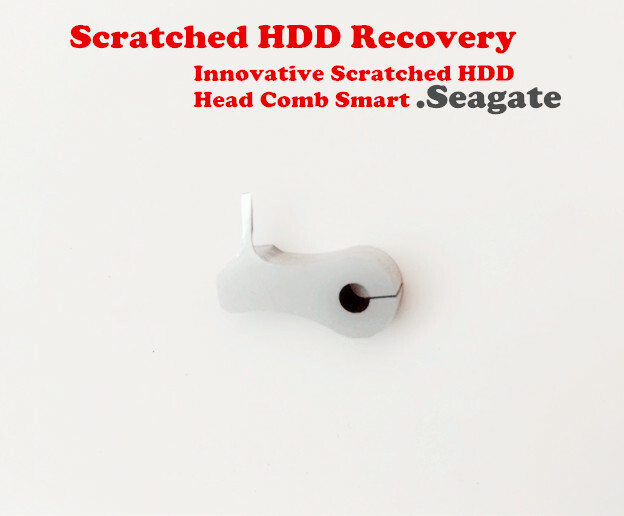 Seagate Scratched HDD Head Comb Smart-2H is the world’s first professional head swap tool for Seagate scrached hard drives and from now on, data recovery engineers with this tool will be able to recover data from scrached hard drives, this is not a dream any more. 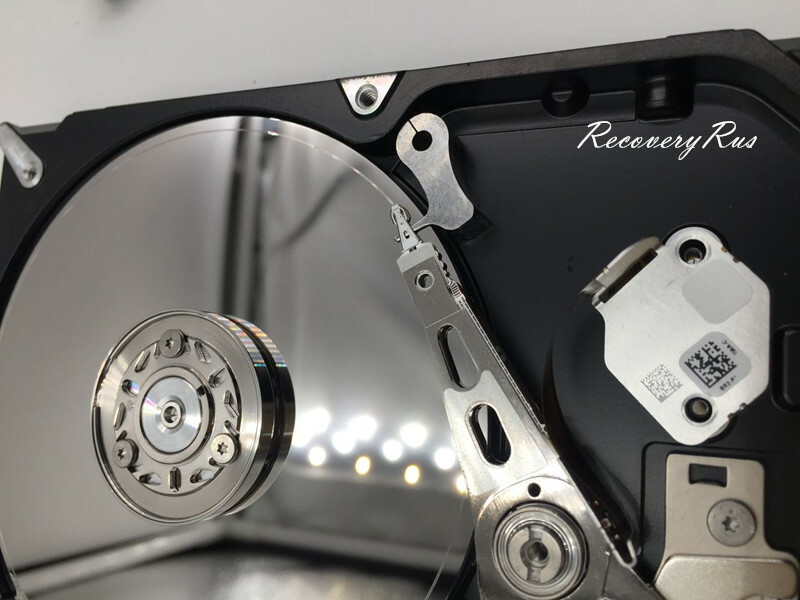 Seagate Scratched HDD Head Comb Smart-2H is specially designed for hard drives with outer tracks scratched, it separates and controls the heads to bypass the scratched area so that the data area is fully accessible. 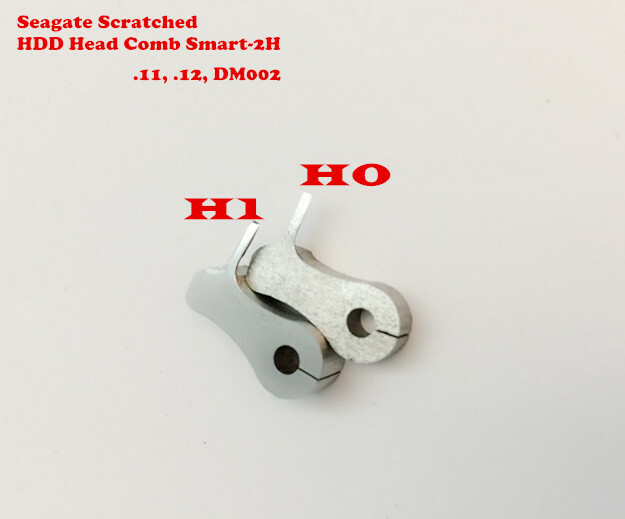 Seagate Scratched HDD Head Comb Smart-2H contains two combs: one for head 0 and one for head 1. Users buying tools from RecoveryRus will get detailed video instruction and related guides. This is beyond my expectation and thank you so much for this wonderful head comb, I’d love to use it as the first user. This tool is a little more difficult than the WD scratched tool, I spent several days practicing on useless drives before working on clients’ drives and finally got one case fixed, good job.